Volvo is using using Microchip’s OS81110 Intelligent Network Interface Controllers (INICs) in its all-new Volvo XC90 model. MOST150 is the first and only standard to provide a proven, automotive-ready physical layer for Ethernet packet transport inside cars. 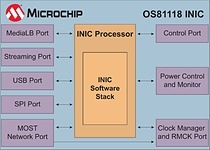 CHANDLER, Ariz. — Microchip Technology Inc. (NASDAQ: MCHP), a leading provider of microcontroller, mixed-signal, analog and Flash-IP solutions, today announced that the Volvo Car Group smoothly migrated from MOST25 to the latest MOST150 standard in its all-new Volvo XC90 model, using Microchip’s OS81110 Intelligent Network Interface Controllers (INICs). After many years of using Microchip’s MOST25 INICs, Volvo Cars needed to enable its latest infotainment systems with the ability to carry Ethernet packets. MOST150 was a natural choice because, in addition to all of its other features, it is the first and only standard to provide a proven, automotive-ready physical layer for Ethernet packet transport inside cars. And it does so in accordance with the IEEE 802.3 Ethernet specifications. 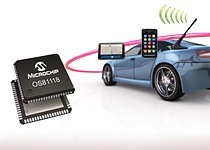 To learn more about Microchip’s MOST® networking products, visit www.microchip.com/MOST-052615a. 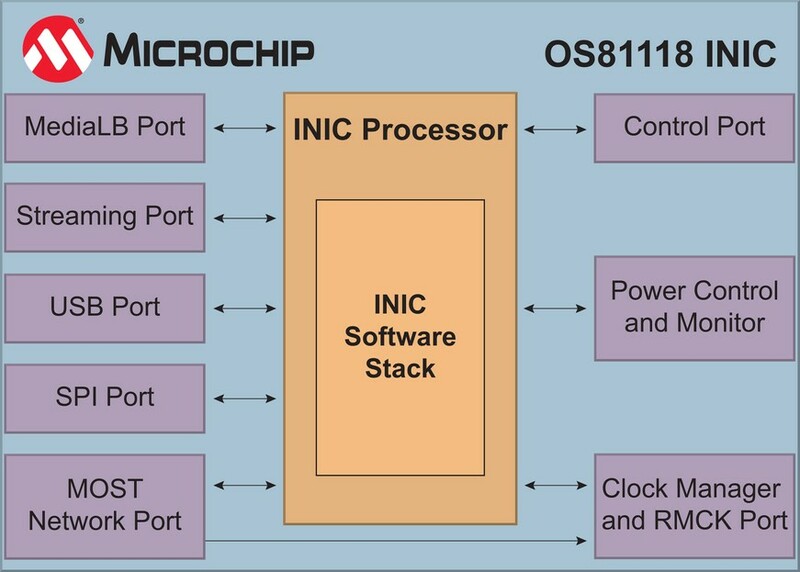 Microchip Technology Inc. (NASDAQ: MCHP) is a leading provider of microcontroller, mixed-signal, analog and Flash-IP solutions, providing low-risk product development, lower total system cost and faster time to market for thousands of diverse customer applications worldwide. Headquartered in Chandler, Arizona, Microchip offers outstanding technical support along with dependable delivery and quality. For more information, visit the Microchip website at www.microchip.com/Homepage-052615a.